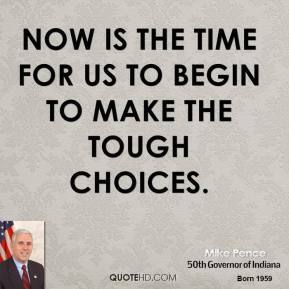 Now is the time for us to begin to make the tough choices. 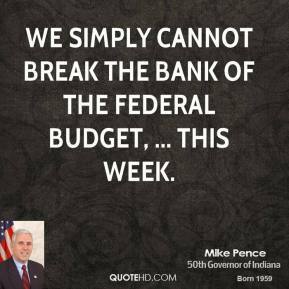 [INDIANAPOLIS -- It's the kind of statement a politically safe Republican facing a perennial gadfly opponent in 2006 can make.] 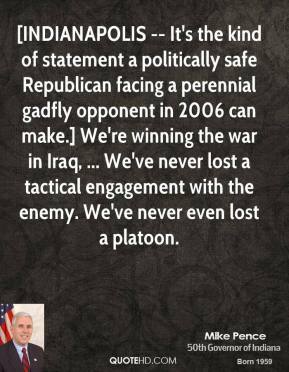 We're winning the war in Iraq, ... We've never lost a tactical engagement with the enemy. 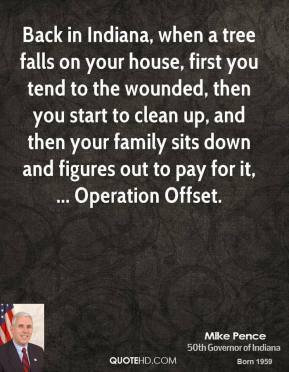 We've never even lost a platoon. They are adding more to that number every day. Every general I talked to ... was of the mind that we have to bring their army up, have the constitutional reforms, standing up and then drawing down. General, I was in Selma, Indiana at the American Legion hall. A lot of guys there are concerned. 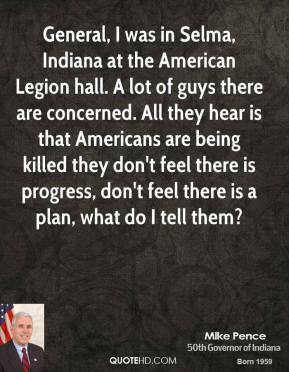 All they hear is that Americans are being killed they don't feel there is progress, don't feel there is a plan, what do I tell them? 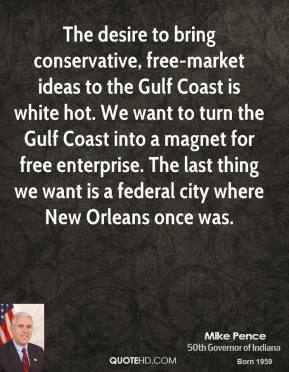 The desire to bring conservative, free-market ideas to the Gulf Coast is white hot. We want to turn the Gulf Coast into a magnet for free enterprise. 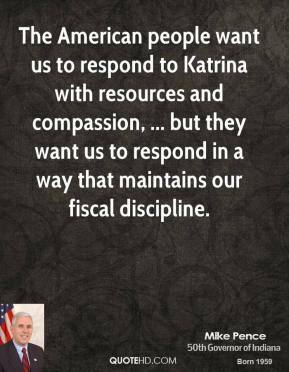 The last thing we want is a federal city where New Orleans once was. 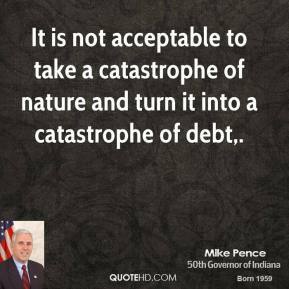 It is not acceptable to take a catastrophe of nature and turn it into a catastrophe of debt. 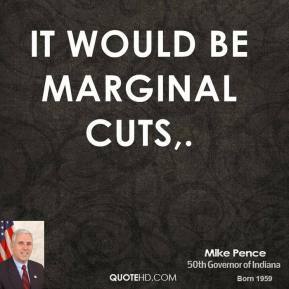 It would be marginal cuts. 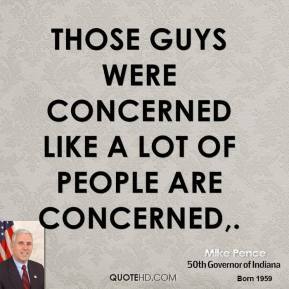 Those guys were concerned like a lot of people are concerned. 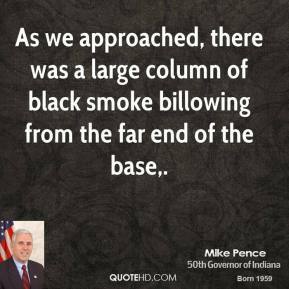 As we approached, there was a large column of black smoke billowing from the far end of the base. 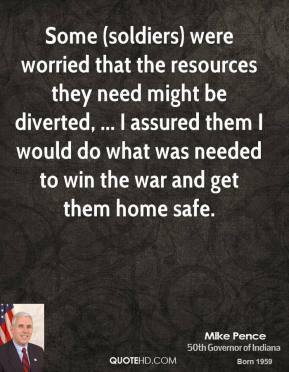 Some (soldiers) were worried that the resources they need might be diverted, ... I assured them I would do what was needed to win the war and get them home safe. 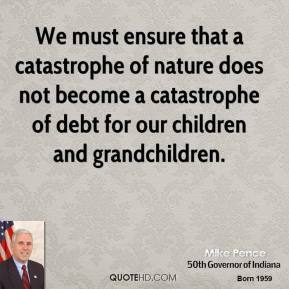 We must ensure that a catastrophe of nature does not become a catastrophe of debt for our children and grandchildren. 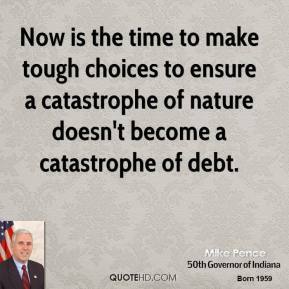 Now is the time for us to begin to make the tough choices necessary to ensure that a catastrophe of nature does not become a catastrophe of debt for our children and our grandchildren. 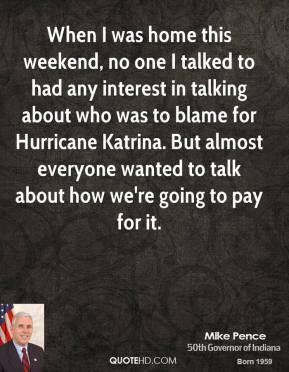 When I was home this weekend, no one I talked to had any interest in talking about who was to blame for Hurricane Katrina. 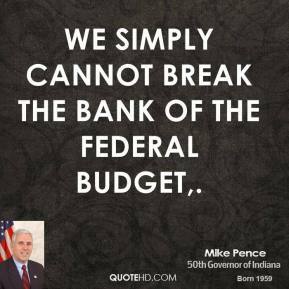 But almost everyone wanted to talk about how we're going to pay for it. 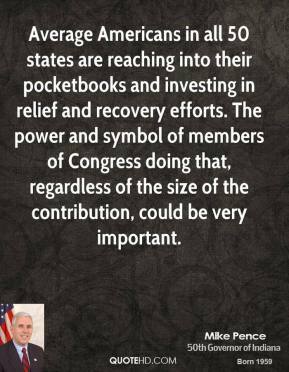 I believe in the leadership of this Congress, ... 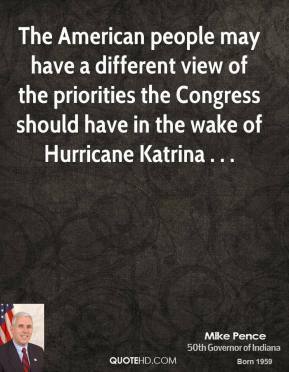 I believe in the men and women who lead the House of Representatives and the Senate. 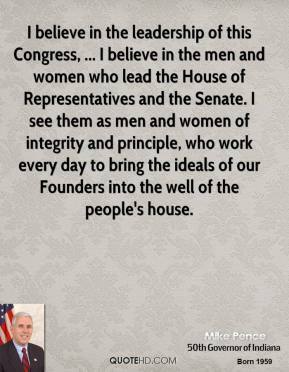 I see them as men and women of integrity and principle, who work every day to bring the ideals of our Founders into the well of the people's house. 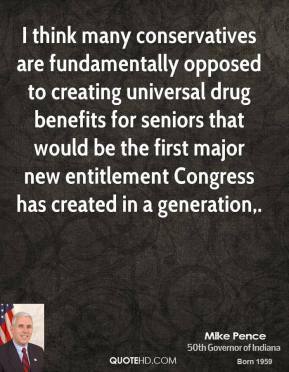 I think many conservatives are fundamentally opposed to creating universal drug benefits for seniors that would be the first major new entitlement Congress has created in a generation. 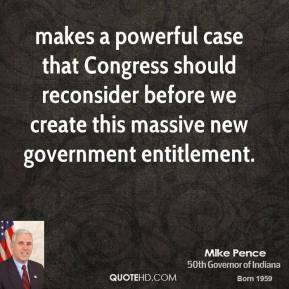 makes a powerful case that Congress should reconsider before we create this massive new government entitlement. 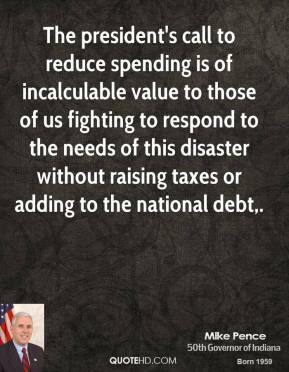 The president's call to reduce spending is of incalculable value to those of us fighting to respond to the needs of this disaster without raising taxes or adding to the national debt. 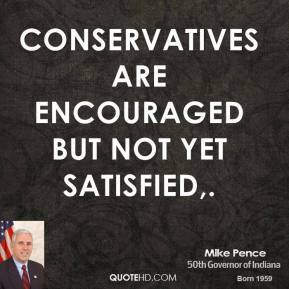 Conservatives are encouraged but not yet satisfied.